The second annual Jacksonville Arts and Music Festival, or JAMfest, is set for May 19 on the campus of Jacksonville State University. 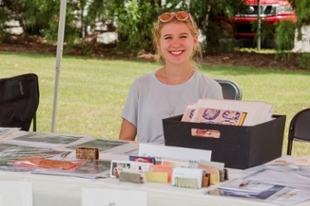 Festival organizers are still accepting arts, crafts and food vendors for the event. Booth applications are available online at http://jamfestjacksonville.com/artists-vendors . The deadline to apply is May 7.